Monarch’s Vendor of the Month is Lenox Tools. Make sure not to miss out on either of our two deals featuring Lenox below. 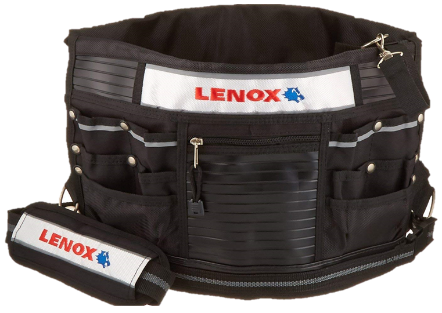 We at Monarch Electric are proud to partner with our friends at Lenox. For over 100 years, Lenox has made it their mission to provide you with premium performance tools. 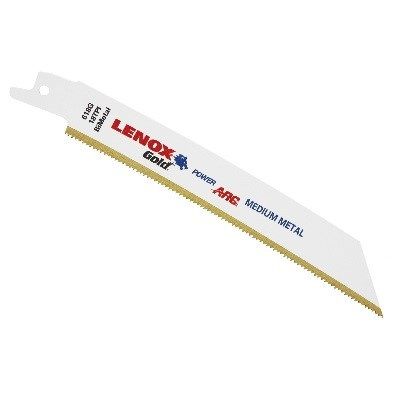 Lenox’s wide array of fast-cutting, long-lasting saw blades are uniquely designed and tested to ensure they operate at the highest levels. A blade will not be shipped until it’s proven to perform!